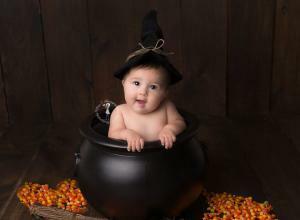 I hope everyone is having/or had (depending upon when you read this) a fabulous Halloween. I hope the sugar highs and crashes weren’t too bad and you enjoyed the precious time with your children. I will be offering a few very limited specials on Black Friday, Small Business Saturday and Cyber Monday. It will all be based on “first come/first serve”. But it’s definitely something you want to take advantage of before the opportunity is gone! So stay tuned. I will be giving out more hints and eventually all of the details as it gets closer! Though, we still have a couple of months left of 2016, Miss Z Photography is always looking ahead. I have big plans for 2017. In addition to the wonderful referral program I already have in place and the current Facebook Image promotion in place, I plan to start a loyalty program with more fun ways to earn products. 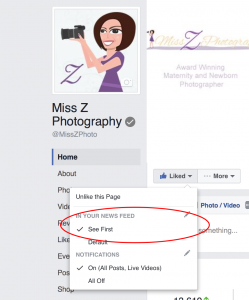 Abrah Zion, of Miss Z Photography, is an award winning maternity, newborn, baby and child photographer in New Bedford, MA. She serves all over the SouthCoast and New England with her satisfied clients deriving from New Bedford, South Dartmouth, North Dartmouth, Acushent, Mattapoisett, Marion, Padanaram, Fairhaven, Rochester, Freetown, Lakeville, Westport, Fall River, Somerset, Plymouth, Rhode Island, Cape Cod and Boston. 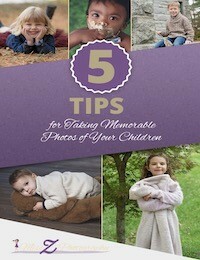 Download our free eBook "5 Tips for Taking Photos of Your Children"
You'll also be among the first to find out about specials, model opportunities and the latest news from Miss Z Photography!